Pretty cut and dried with today's post centered around one artist I really like remixing another one of my favorites. 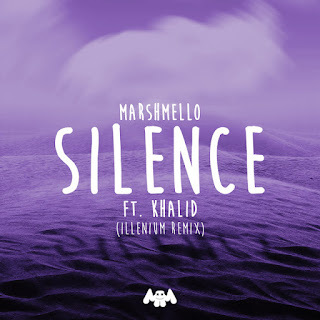 Two months back I posted the original version of Marshmello's Silence with Khalid. 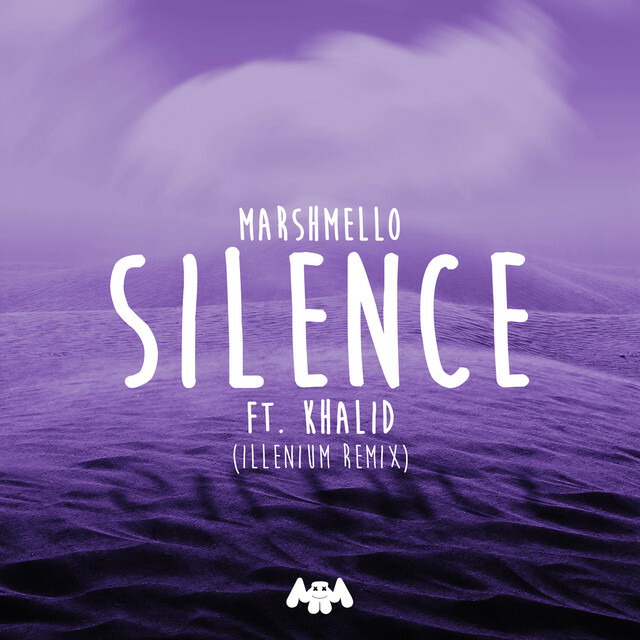 It was an interesting foray into R&B flavored, Chill House for both collaborators.